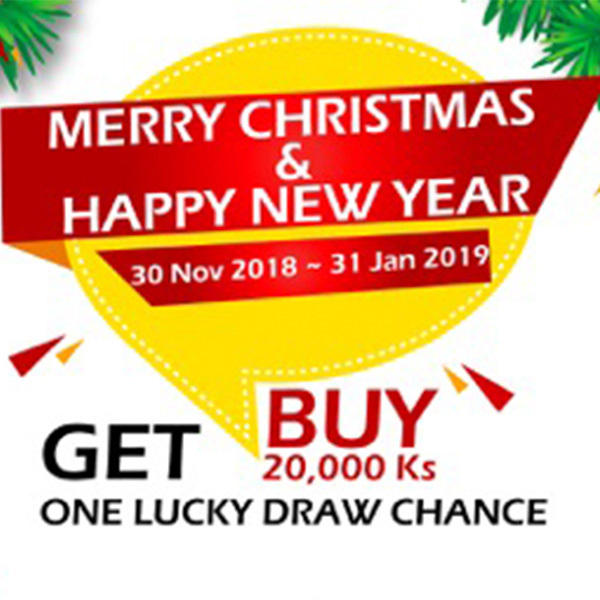 Are you lucky at the dice game? 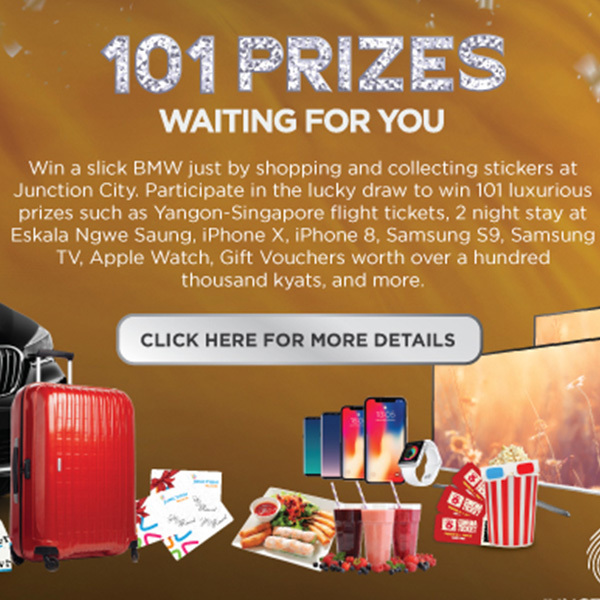 Time to test your luck and win instant prizes. 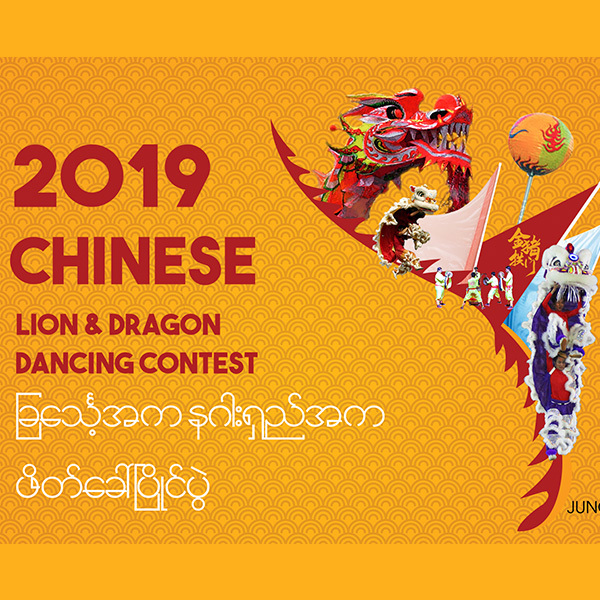 We’ll have Chinese Lion and Dragon Dancers competing at the Junction Square Promotional Area from 24th to 27th of January. 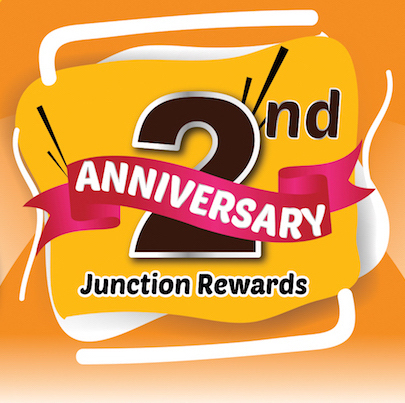 Enjoy the holiday season better by participating! 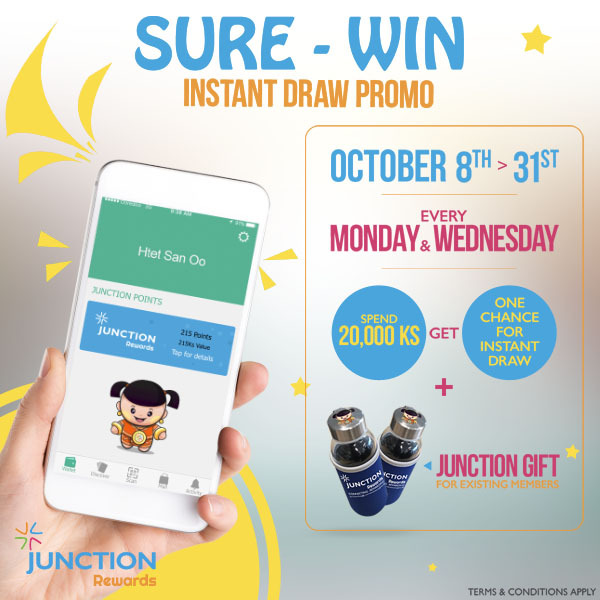 Get ready, the ‘SURE-WIN’ Promotion is coming! Annual Surprise! 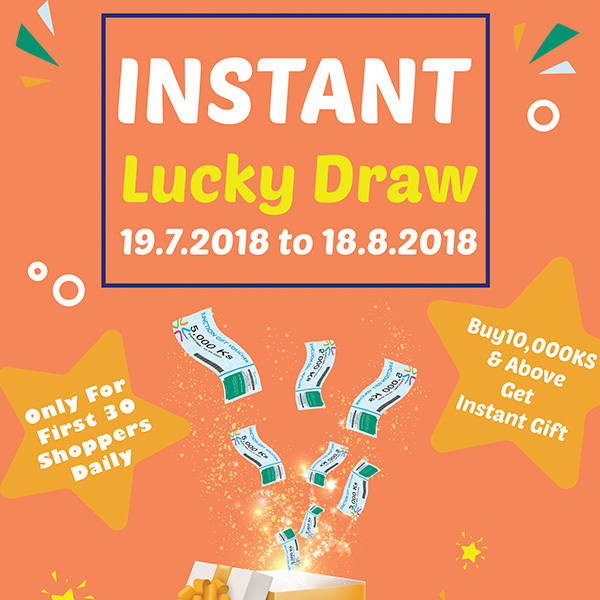 101 prizes waiting for you lucky draw program “Lucky Draw Program” will be organized from 2018 August 1st to October 31st at Junction City only. 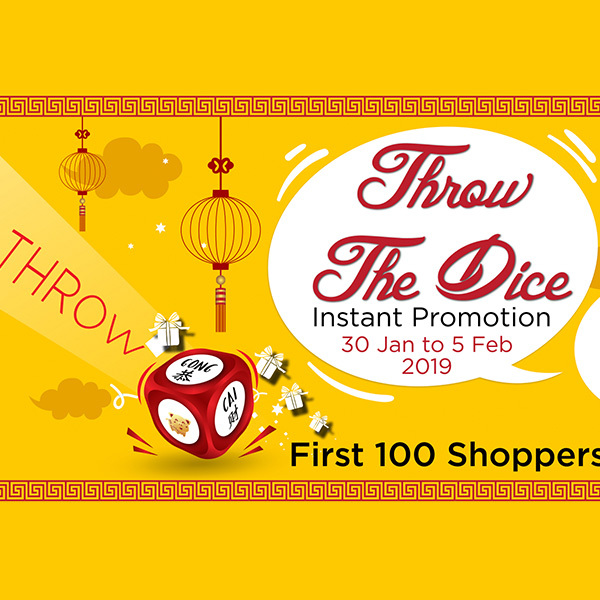 Spend at least 10,000 Ks and above to get a chance in Instant Lucky Draw at once. 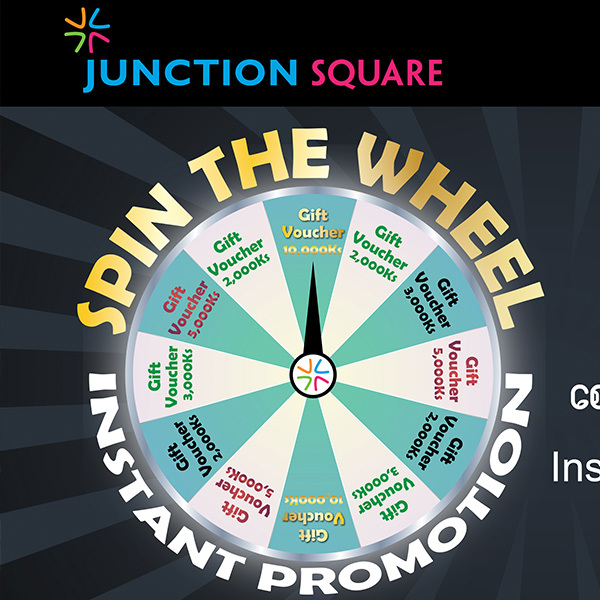 Watch 2018 FIFA World Cup, Guess the Winner and Win Prizes in Junction Centers! 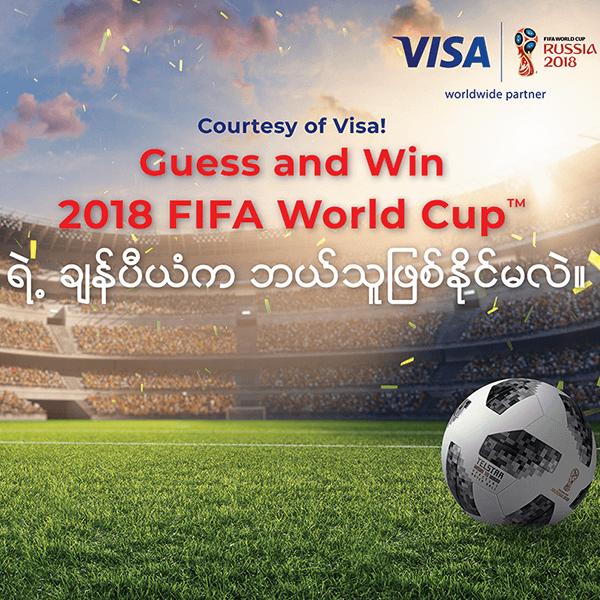 Come down to our centers and participate in our exciting Guess & Win Lucky Draw for Russia FIFA World Cup 2018! 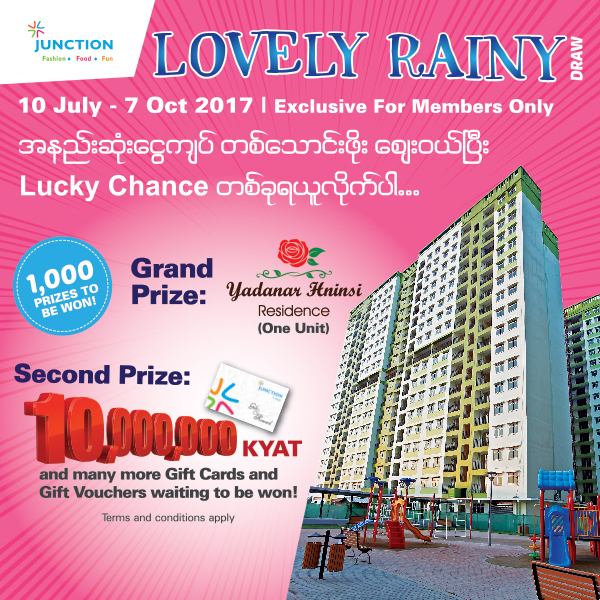 A chance to win the Grand Prize of Yadanar HninSi Condo, from 10th July 2017 to 7th Oct 2017.